Sheriff Gene Conway began his law enforcement career with the Village of North Syracuse Police Department in 1977. In 1978, he joined the Onondaga County Sheriff’s Office and served there for the next 24 years, working through the ranks from Deputy Sheriff to Captain of Criminal Investigations. During his service he was assigned as a narcotics investigator to the Special Investigations Unit, supervisor of the Warrants Investigation Unit, and Road Patrol Watch Commander. 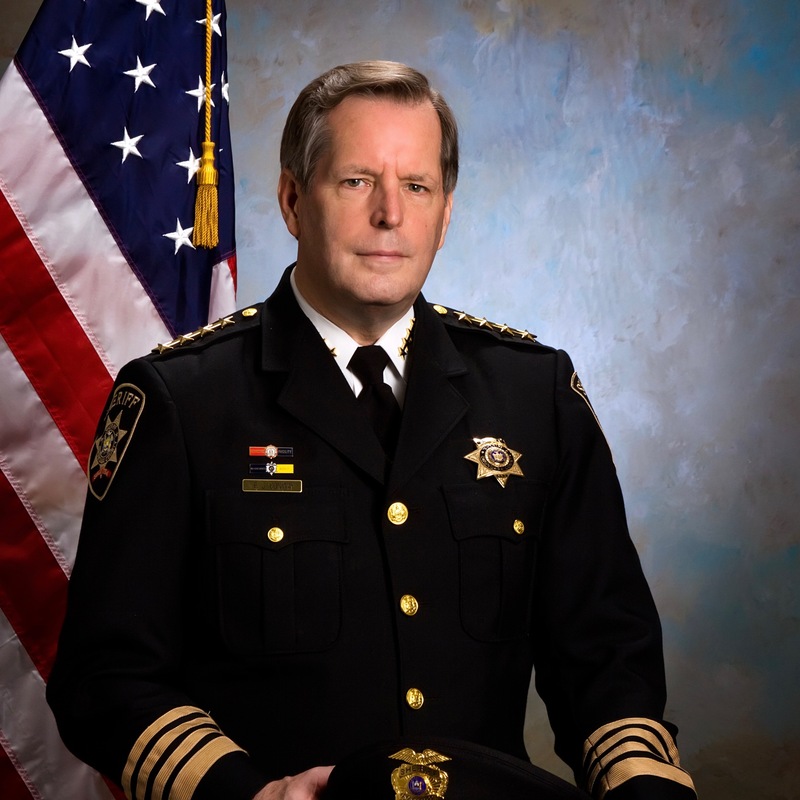 In his capacity as the Captain of Criminal Investigations he oversaw all investigative Units within the Sheriff’s Department to include two presidential details and a serial bank robbery task force. He holds a Bachelor's Degree in Public Justice from the State University of New York at Oswego, and has completed training with the United States Secret Service, United States Marshal’s Service and the United States Department of Justice Drug Enforcement Administration. In April 2002 he accepted an offer to become the Chief of Police and Public Safety for the Town of DeWitt Police Department.In 2007 he also served in a temporary capacity as the Chief of Police for the Village of East Syracuse Police Department. Sheriff Conway is the nephew of long time Onondaga County Sheriff John Dillon.